At Blick, we’re committed to delivering the very best experience for our customers — the best service, the best selection, the best availability, and the best knowledge. We call this The Blick Advantage. 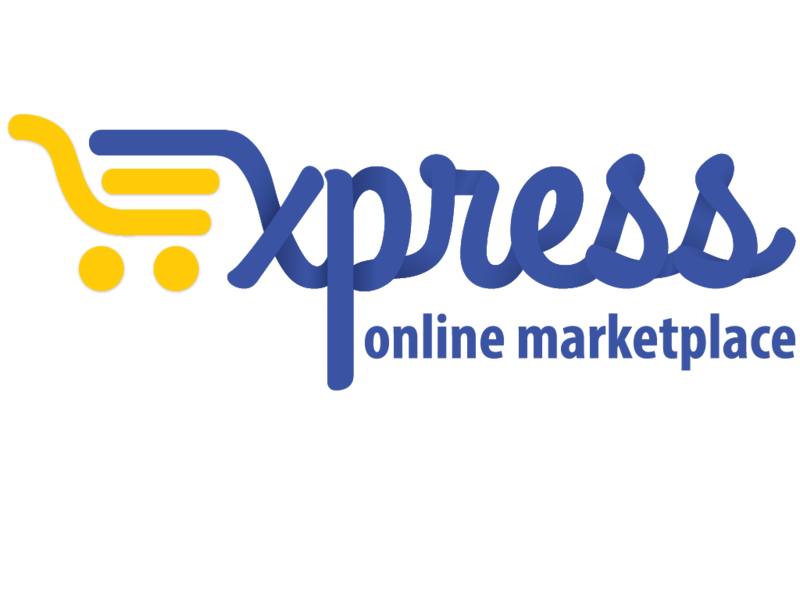 If you’re logged in on Express – go to the upper right hand corner of the page and click “Search Catalog” to start shopping or click “Shop on supplier site” to shop from Innovative website. ➢ When ordering sheets of paper or board larger than 18” x 24” in quantities of less than 10, a per-order handling fee applies. Paper or boards may be assorted to reach the quantity of 10.